. Published on August 11, 2017 . 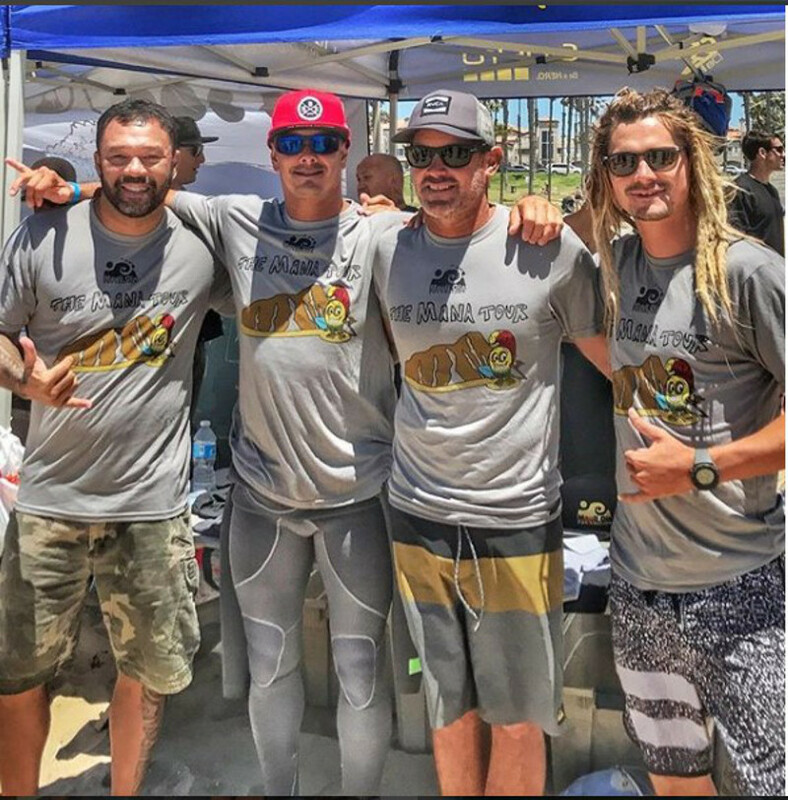 Cariloha throughout this spring and summer 2017 season has had the privilege of joining forces with the Mauli Ola Foundation in their fight against Cystic Fibrosis, organizing surfing opportunities that dramatically help reduce the mucus in affected individuals’ lungs thanks to the high saline levels in the ocean waves and air. The Mauli Ola Foundation (MOF) is a nonprofit organization dedicated to providing hope and confidence to individuals living with genetic diseases. Harnessing the healing powers of the ocean, they introduce surfing and ocean-based activities as natural therapies, involving professional surfers and their sponsors in organized surf days. In 2007, Charles and James Dunlop found an article in the New England Journal of Medicine showing scientific support that ocean water provides natural therapy for people with Cystic Fibrosis, which ultimately inspired the creation of the Mauli Ola Foundation. Later that year, kids with CF joined pro surfer, Jamie O’Brien, and other surfers in Newport Beach, CA for a one-on-one surf lesson. Surfline posted an article about the event, and was well received by the surf community. After the huge response from the Surfline article, James and Charlie went to Hawaii to speak with professional surfer, Mick O’Brien, which led to a conversation with other surfers and influencers, further laying the groundwork for the Mauli Ola Foundation. Since then, the mission of “may the wave heal us all” has been spread to hundreds of surf events worldwide. In addition to providing monetary support for the MOF, Cariloha has been honored to support this season’s Mana Tour with hundreds of custom bamboo shirts for adults and color-changing shirts for kids, along with Del Sol tote bags, and custom bamboo polos for all surfers, MOF volunteers, and athletes. 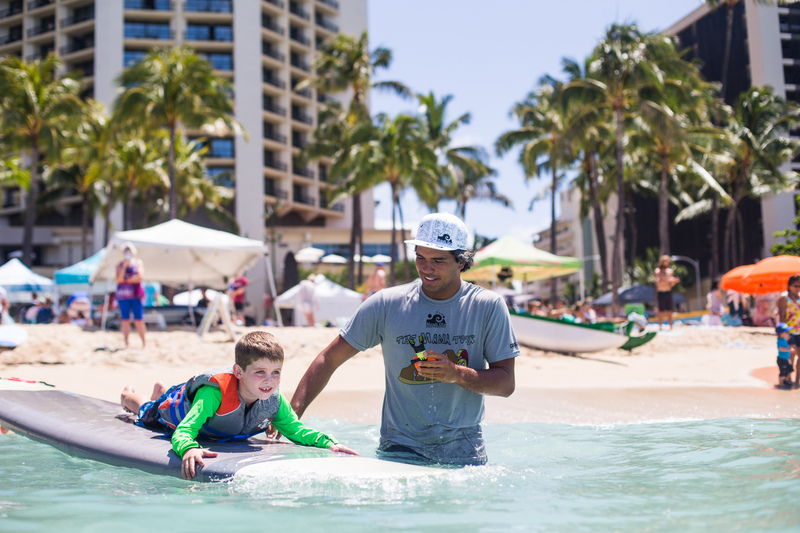 Athletes and volunteers were also able to deliver hundreds of Del Sol color-changing products to children battling cystic fibrosis at a number of hospital visits and surf events across the United States. 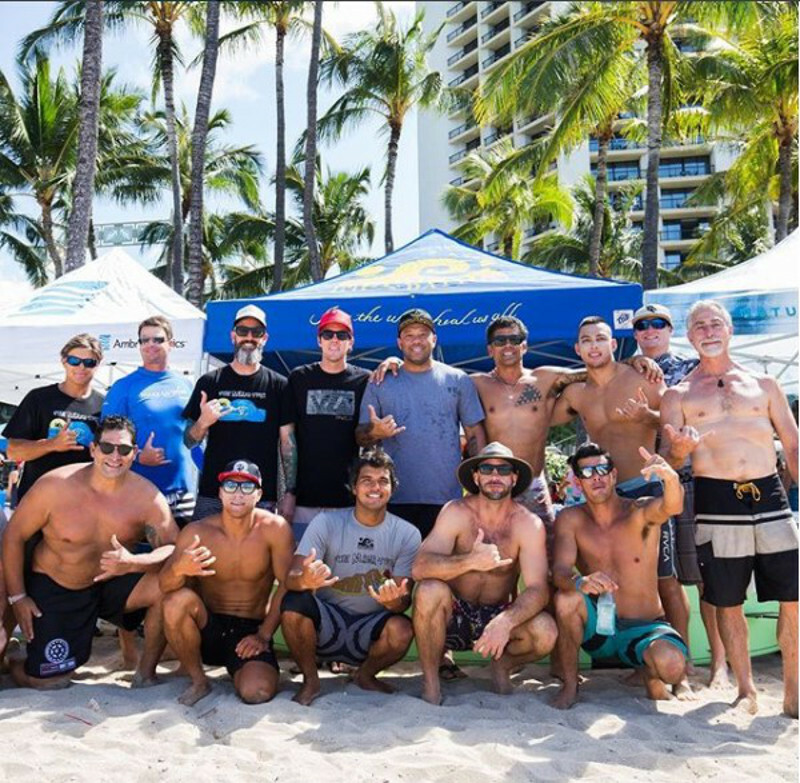 This year, dozens of major professional surfers and wakeboarders, including Jamie O’Brien, Sunny Garcia, Teddy Navarro, Cheyne Magnusson, Kalani Robb, Jimmy Ulualoha Napeahi, and Austin Keen have been in great support of these events, which began in Honolulu, Hawaii on May 6 and traveled up and down the Pacific and Atlantic U.S. coastlines finishing in Port Aransas, Texas on July 16. To learn more about and get involved with the Mauli Ola Foundation, visit here.